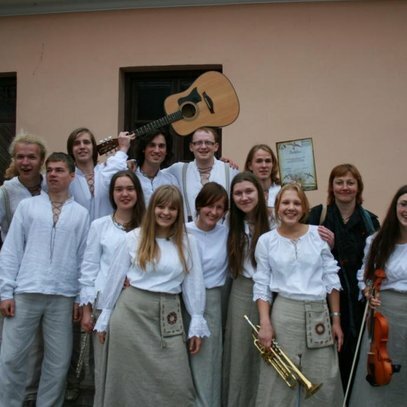 The folk band of the Kaunas Jesuit Gymnasium, Ale Va, exists since 1998. 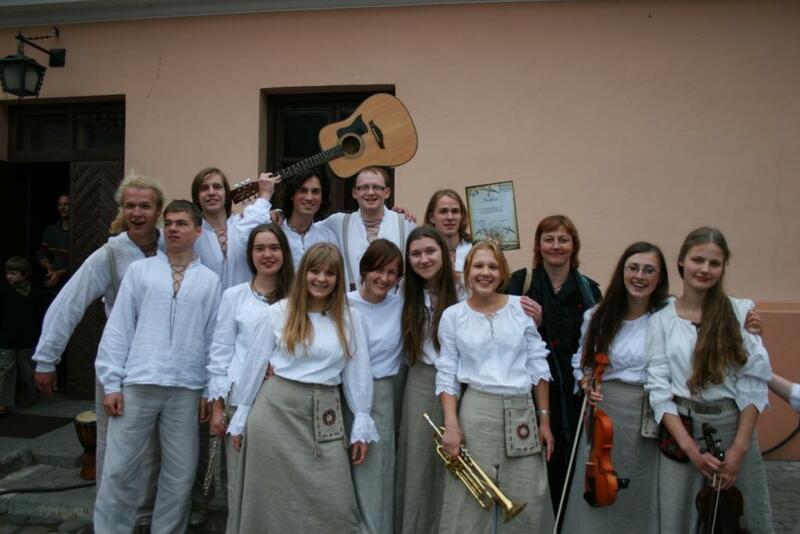 Led by Vita Braziulienė the young students delve into traditional Lithuanian culture: perform on folk instruments (bandoneón, bagpipe, fiddles, drums, lumzdelis, basetle, accordion, skudučiai), sing Lithuanian folk songs, and dance folk dances. Their contemporary interpretations of folk music are shaped by bold, youthful ideas. Their stylistically different songs blend the elements of jazz, reggae, country and other musical styles, but always retain the authentic lyrics and melodies of Lithuanian songs at their core.